The neighborhood today is densely populated with university students and is also home to a number of small businesses, restaurants, bars, churches, community organizations, a school, a fire station, a police station, a railway station and transit center. Given its location, population and mixed uses, the neighborhood faces a unique set of circumstances and challenges. 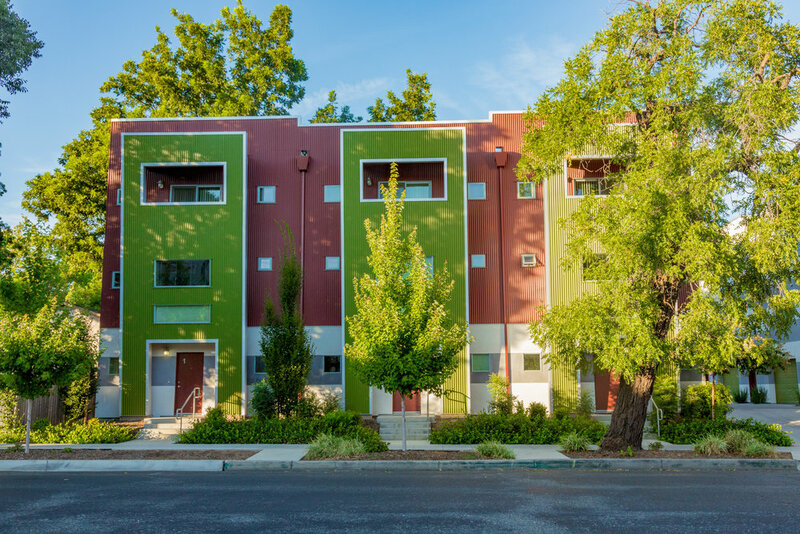 This three-year project aims to assess existing conditions and to develop and refine neighborhood improvement concepts to address a range of identified issues. The neighborhood improvement planning process is focused on concepts for complete streets and public works that will enhance public health and safety, quality of life, sense of place and environmental sustainability. College of Engineering & ConstR. Mgmt. 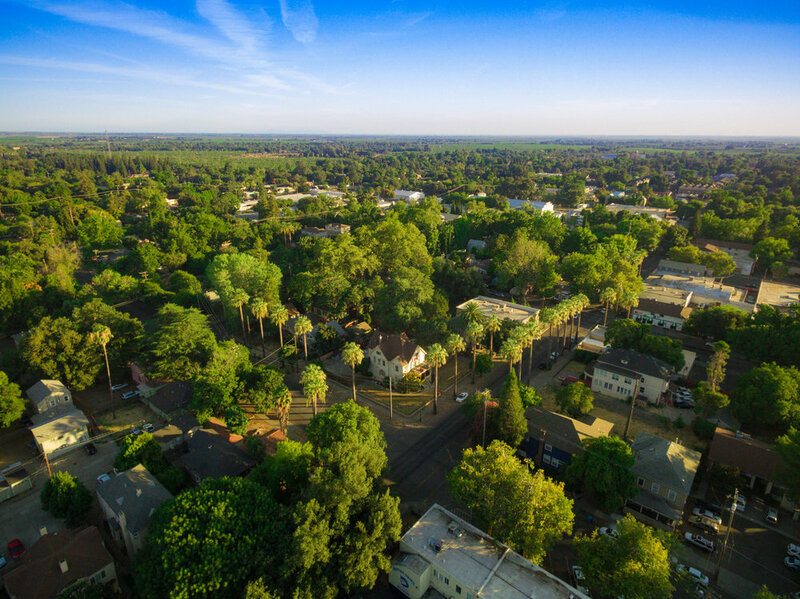 The overall Mission, Vision and Goal of the Public Works-Engineering Division at the City of Chico, CA is to provide the best possible Quality of Life through our abilities to protect, plan, construct and maintain the physical assets of the City. This is achieved through teamwork, integrity, professionalism, innovation, respectful customer service, value to the citizens of Chico, accountability and stewardship of the City’s infrastructure and public resources. 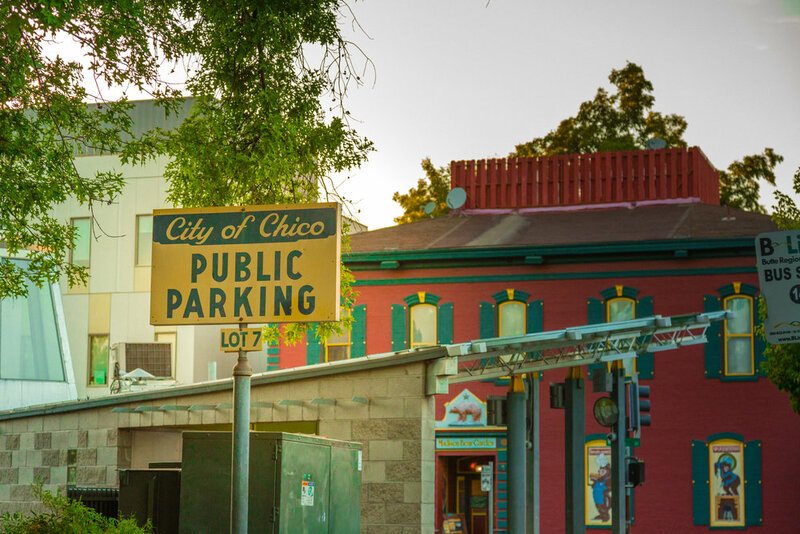 We serve the public in a manner that supports the rich heritage of Chico, as well as progressing into future improvements desired by the community in a sustainable manner. We continue to look for new technology that assists in meeting these goals so that we can operate at the most efficient level and continue to be at the leading edge of modern standards. The Resilient Cities Initiative (RCI) is an interdisciplinary applied research think-tank for cities and communities established by the Institute for Sustainable Development at California State University, Chico in 2016. The RCI connects real-world community sustainability projects – identified and funded by partner agencies – with faculty expertise and student innovation, scaled for impact, from departments and disciplines across the University’s academic colleges. Partner agencies are able to harness incredible momentum to ‘move the needle’ on pressing community projects by focusing a broad and coordinated cross-section of the University’s academic resources on them. The RCI directly engages hundreds of CSU, Chico students each academic year, providing impactful opportunities for them to put theory to practice in their own community and region. 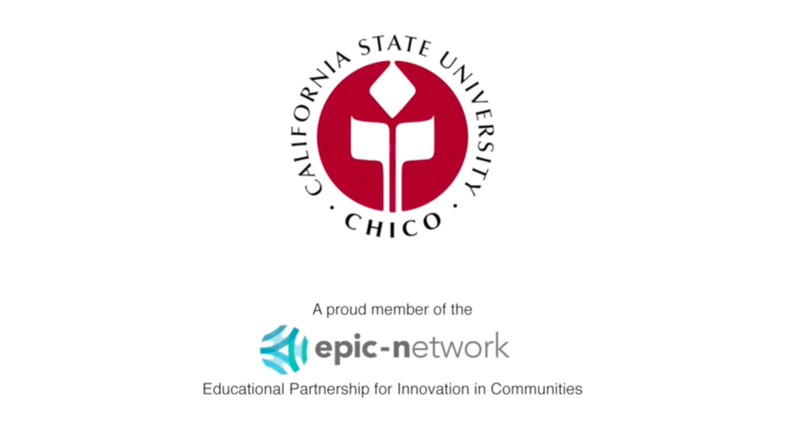 The RCI is a member of the Educational Partnerships for Innovation in Communities (EPIC)-Network, an international network of over 30 university-community partnership programs that work at a large scale to advance the needs of communities while training the next generation workforce and leadership. The EPIC model is radically simple, working within administrative structures of universities and communities to achieve tremendous outcomes for all involved. The partnership is defined over a fixed amount of time, in a way that advances the needs of both communities and students. An EPIC partnership fosters community innovation and leverages the largely untapped expertise concentrated in a university towards real community issues, in a high-visibility and high-impact manner, all while giving students the applied learning experiences they crave.